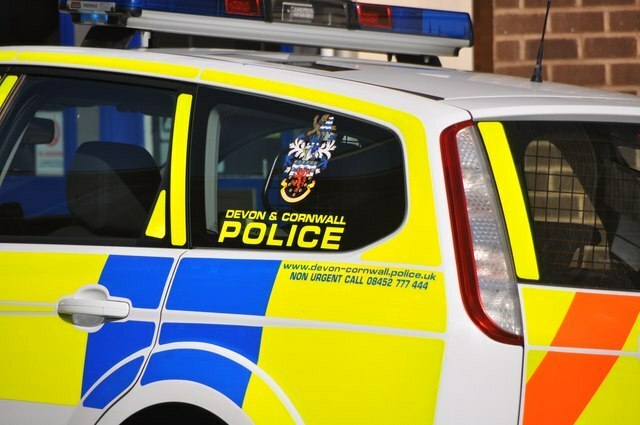 Police have appealed for information after a man was found dead at a property in Exeter this afternoon. They were called to a house on Bonhay Road just after 3pm today on request of the ambulance service. Police say they are currently treating the death as unexplained, but efforts continue to locate and inform next of kin. Officers would like to hear from anyone who was in the area from 9pm Saturday through to 3pm today, and who may have information that could assist police with their enquiries. Anyone with any information is asked to contact 101 quoting log number 472 11 February.